Reuters reported in its story headline, Iran says it has full control of Gulf and U.S. navy does not belong there, while citing the head of the navy of Iran's Revolutionary Guards (IRGC), General Alireza Tangsiri. According to the report, "Tangsiri said Iran had full control of both the Gulf itself and the Strait of Hormuz that leads into it," and further cited the general as saying, "Closing off the strait would be the most direct way of blocking shipping". "We can ensure the security of the Persian Gulf and there is no need for the presence of aliens like the U.S. and the countries whose home is not in here," General Alireza Tangsiri said in the quote, which appeared in English translation via Iranian state media. 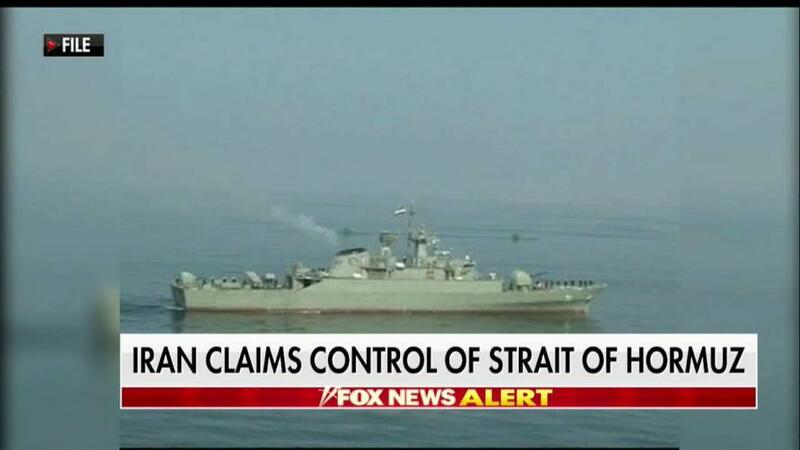 This sparked subsequent reporting that Iran had effectively blocked the strait; however, a FOX story noted, "A check of conditions on MaritimeTraffic.com on Monday showed that conditions appeared to be normal, with heavy maritime traffic through the strait." 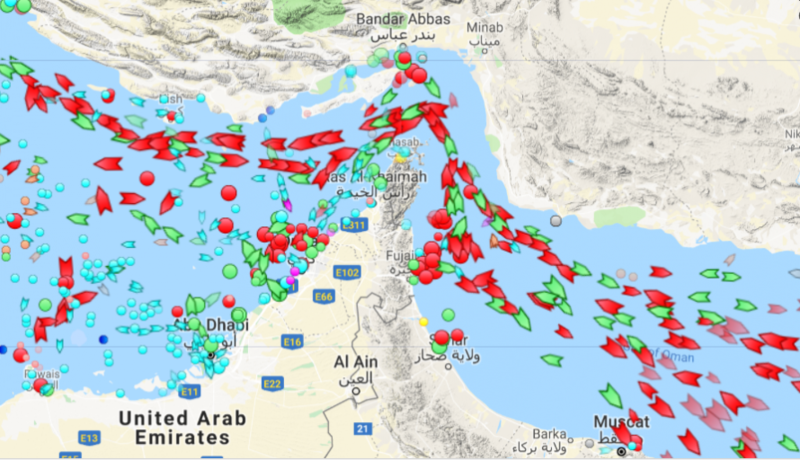 Normal to heavy maritime traffic in the Strait of Hormuz as of Monday afternoon. But the elite IRGC naval commander's words are likely to raise tensions with Washington further, after prior remarks from both President Rouhani as well as other IRGC generals in early July suggesting that should White House sanctions seek to devastate Iranian oil exports, then no oil at all should pass through the area. The Monday statement from General Tangsiri appears to be a reaffirmation Iran's prior position of possessing sole "rights" over the strait. The United States for its part, has maintained a fleet in the Gulf seeking to protect oil shipping lanes even as Iran has ratcheted up military "show of force" exercises of late. Previously in the summer, the spokesman for the US military's Central Command, Captain Bill Urban, told the Associated Press that US sailors and its regional allies "stand ready to ensure the freedom of navigation and the free flow of commerce wherever international law allows". 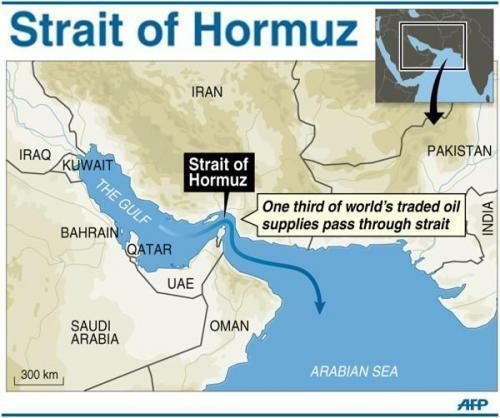 The Strait of Hormuz at its narrowest is about 31 miles wide and approximately 30% of the world's seaborne oil passes through it, and the IRGC has in the past threatened the passageway by conducting war games, such as during a period of heightened tensions with the West over the straight in 2011 and 2012, and most recently in early August.